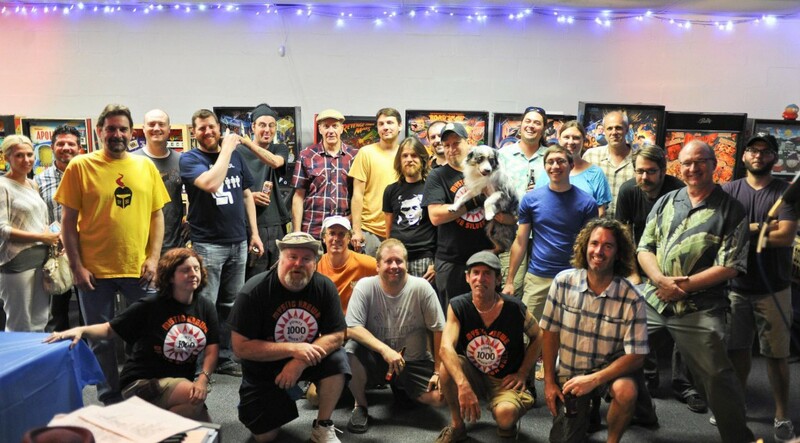 Mystic Krewe hosts both public and in-house IFPA-sanctioned tournaments. 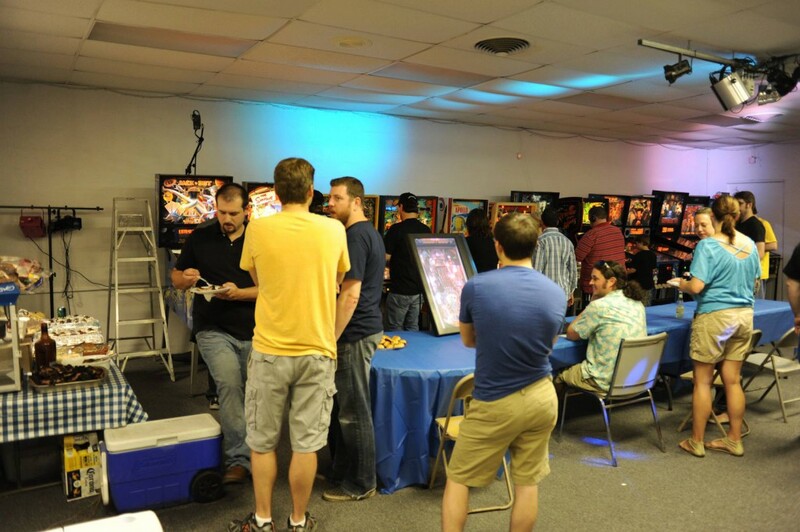 Many of the group’s in-house tournaments are invitationals. They are always open to dues-paying members. Contact us for more info on becoming a member. 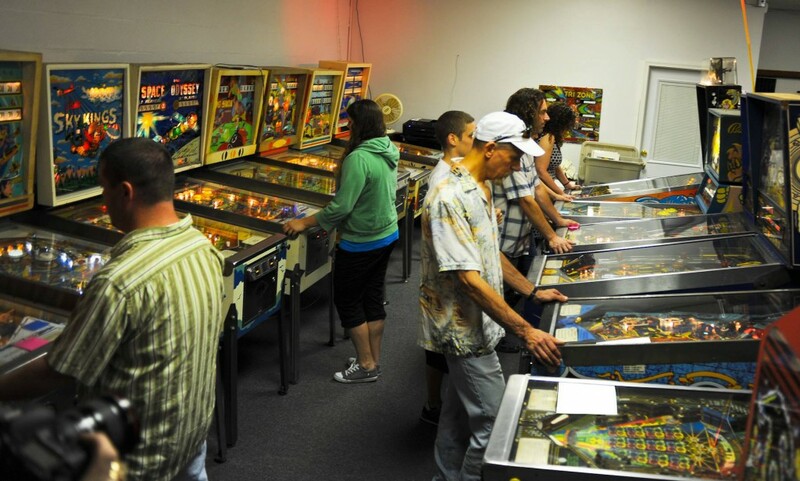 Our group will also host the Louisiana State Pinball Championships in February of 2014. If you would like to be one of those invited to compete in the state finals, be sure to participate in our sanctioned events in the area to qualify.